Local Muslim leaders in Syria have called for the release of a kidnapped missionary priest. 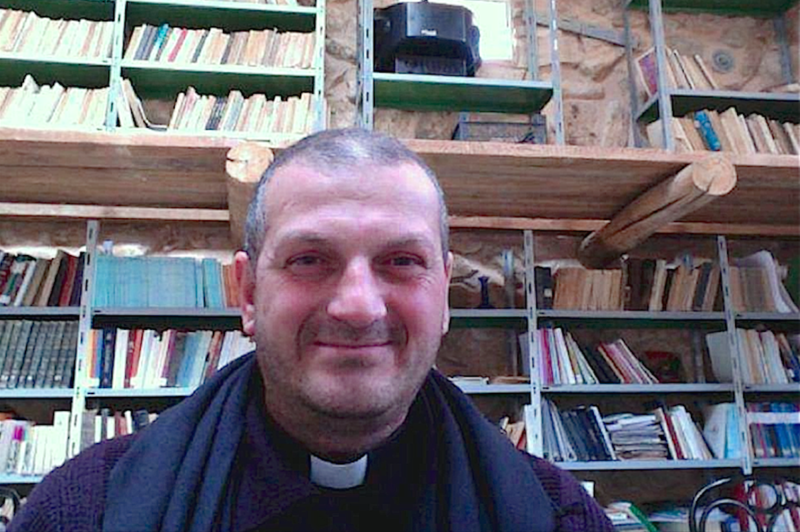 On May 21, Father Jacques Murad was abducted in the village of Al-Qaryatayn in Homs, Syria. The priest, who lived in the monastery of St. Elias, was known for his dedication to dialogue, closeness and friendship towards the local community. Fr. Murad, who has lived in the village for 10 years, belonged to the same monastic community of Fr. Paolo Dall’Oglio, who was also kidnapped on July 29th, 2013. His whereabouts remain unknown.